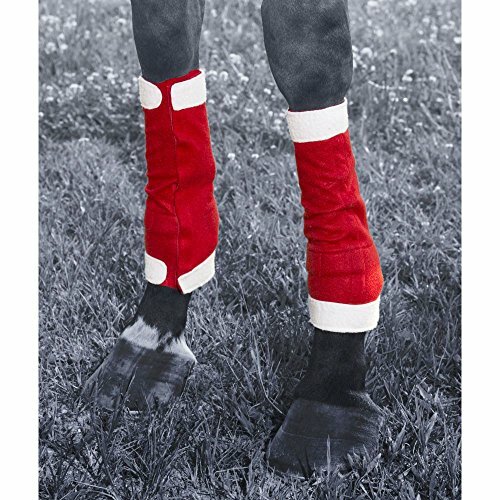 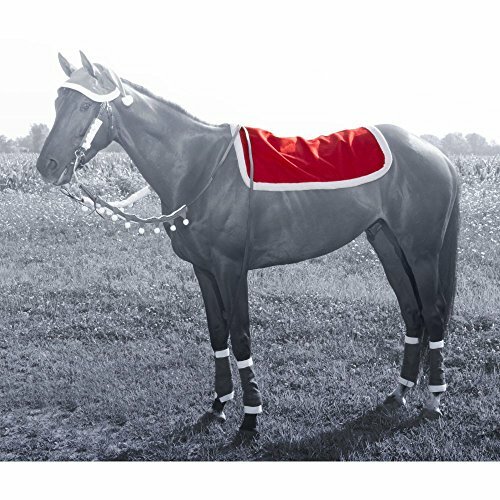 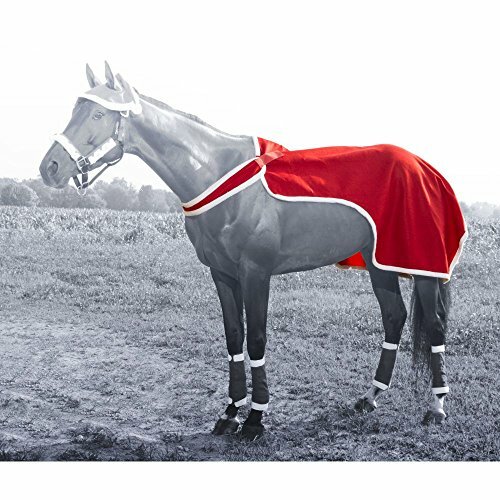 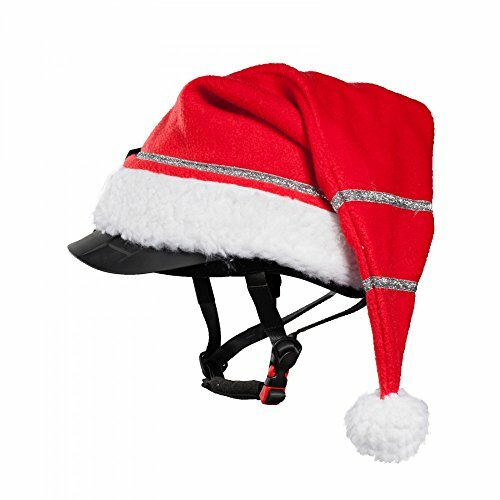 Holiday Santa 4-Piece Leg Wraps Show your holiday spirit with these red felt and white fleece leg wraps. 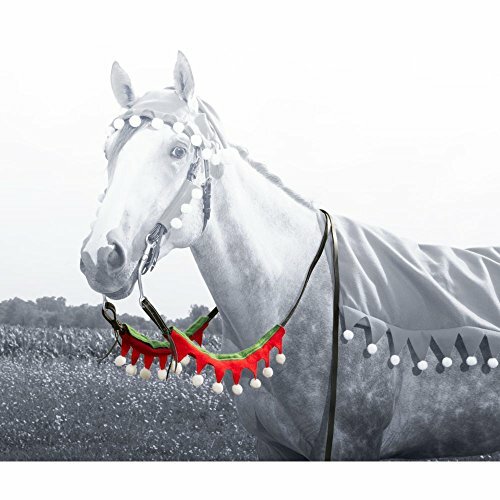 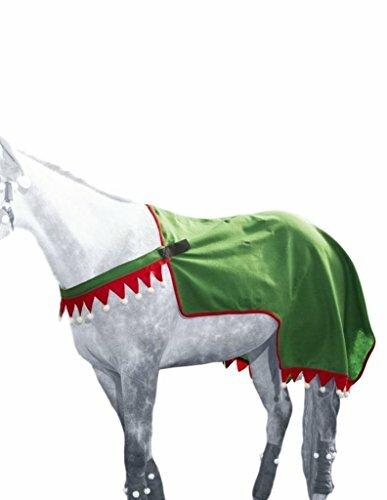 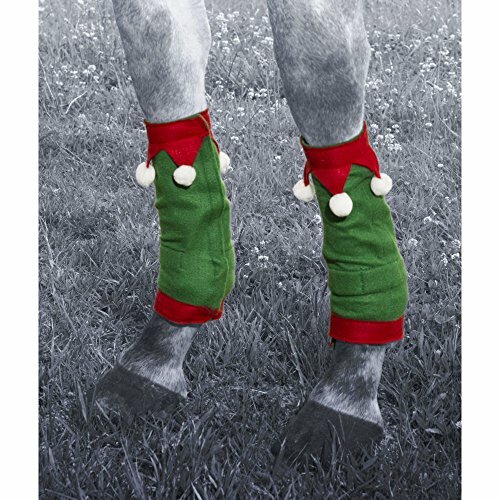 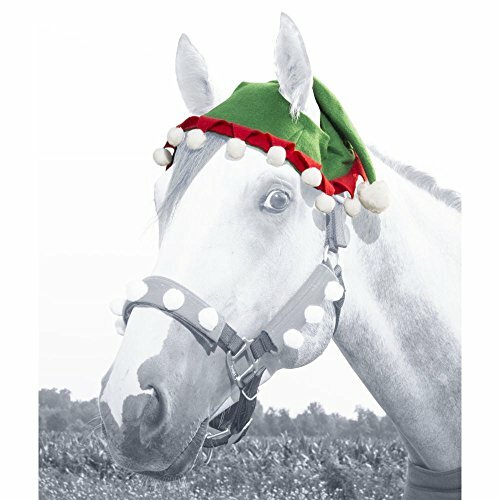 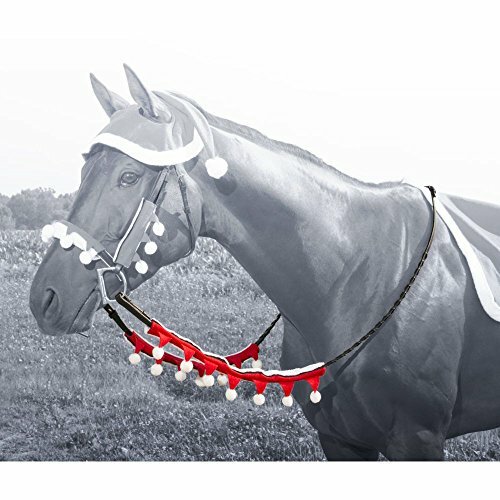 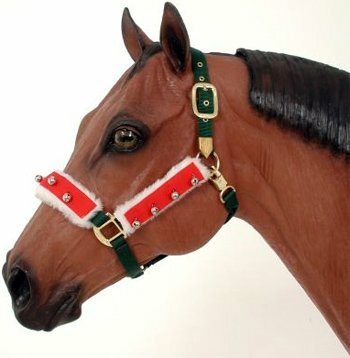 Great for parades, clubs, pony rides, costume classes, and Christmas photos, they feature "quick grip" fasteners for easy application. 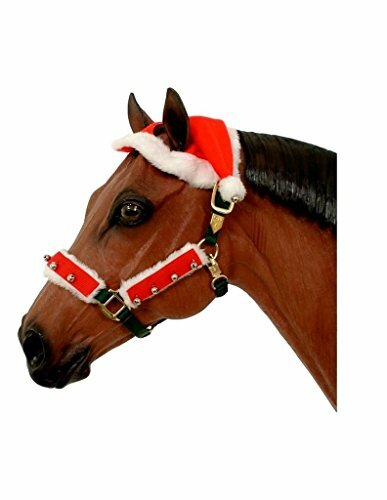 Note: Matching items sold separately.